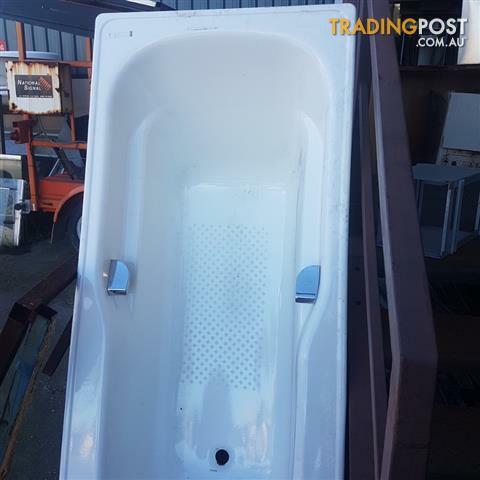 Bath tubs - seconds $25. Some minor scratches / dents. Can be touched up with paint. Various sizes & colours. Suitable for investment property or holiday home. PLEASE NOTE: THESE BATH TUBS ARE SECONDS - NO REFUNDS.